Welcome to Entire Machinery Co., Ltd. 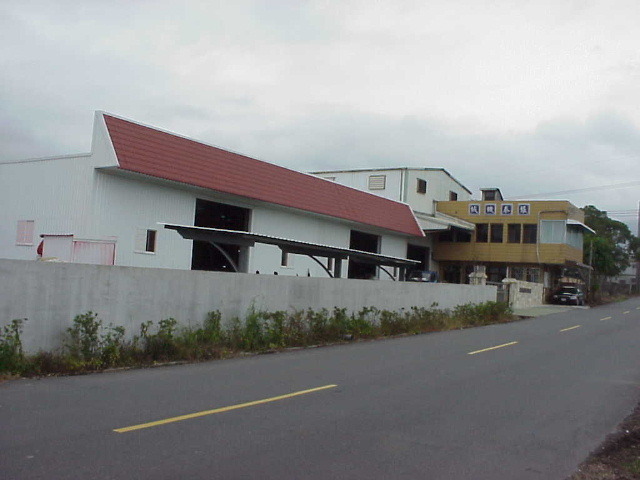 Entire Machinery Co., Ltd. is a major manufacturer and exporter of Hose Couplings and Fittings in Taiwan. 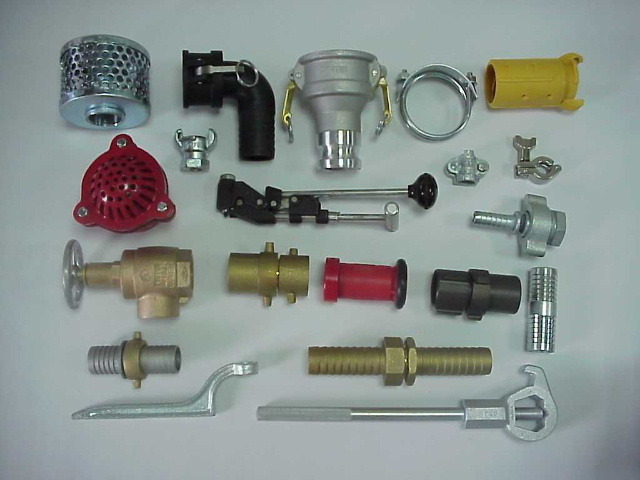 We have more than 30 years experiences in manufacturing Hose Couplings and Fittings. Our products are enjoying a high reputation in the U.S., Europe, Japan, and Australia in the oil, mining, agriculture, food, chemistry, and fire protection industries. We would love for you to browse our website, drop us a line, tell us what you think, or what you would like to see... we always enjoy hearing from you. Our extensive experience enables us to customize products as per your requested drawings and specifications to achieve ultimate customer satisfaction. Should you need any further information, please do not hesitate to contact us.